Opal Laverne Noel “Bonnie” was born December 26th, 1951 in Detroit, Michigan, the daughter of Isaiah and Jessie Lee Noel. 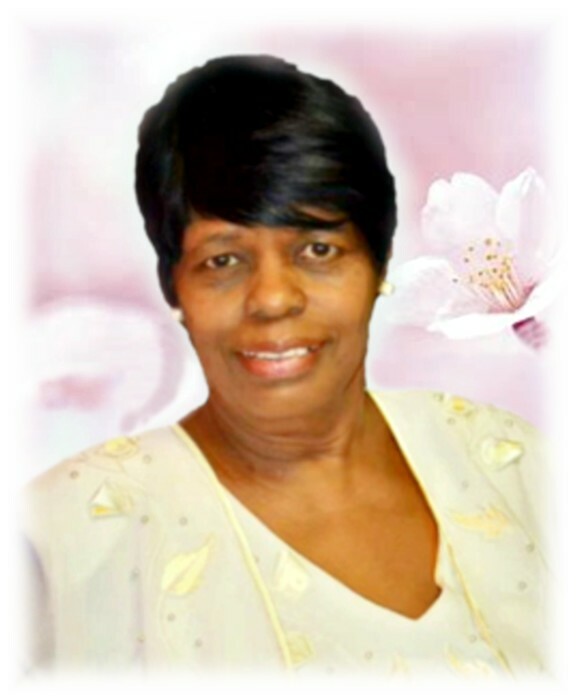 She departed this life on Sunday, July 1, 2018 in Duluth, Georgia, surrounded by her loving children. Opal accepted Christ at an early age. Her faith was unwavering and strong. She was a graduate of Central High School Class of 1970. Opal was employed at Tokheim Corporation until its closing. She then was employed with Stuart’s Manufacturing until her retirement October 2014. Opal enjoyed cooking, family time, watching television. She enjoyed life itself to the fullest. She will be remembered having a loving heart and a kind and gentle spirit. Opal, our Bonnie leaves to cherish her memories her loving daughters, Abrina (DeBarkes) Johnson of Duluth, Georgia, Ronnella (Starky) Hambright of Orlando, Florida, and Yolanda (Shawn) Williams of Lawrenceville, Georgia; loving and only son, Ricky Elkins of Fort Wayne, Indiana; mother, Jessie Lee Noel of Fort Wayne, Indiana; former husband and friend, John Ramsey Elkins; sister, Beatrice Noel of Maywood, Illinois; six brothers, Curtis (Bobie) Noel of Fort Wayne, Indiana Donald (Linda) Noel of Indianapolis, Indiana, Quincy (Martha) Noel, Gregory (Brenda) Noel, Lecester Noel and Tyrone Noel all of Fort Wayne, Indiana; special sister-friends, Beverly Tate, Frances LeShore, and Abgail Parker; special sister-in-law, Martha Noel; special daughter, Almira Starks; 15 grandchildren, 6 great grands, and a host of nieces, nephews, other relatives and friends. Opal was preceded in death by her father, Isaiah Noel; grandson, RaShon Elkins, brother, Thomas L. Brown and niece, Angela Davis-Noel.